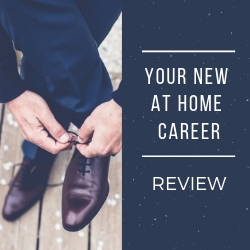 Welcome to my Your New At Home Career review! The name's a handful, but believe me, their name appears to be the only thing of substance. Other than that, there's nothing of value from this program. This is Your New At Home Career! Let me be completely transparent with you, I'm not associated with Your New At Home Career in any form. Instead, I'm here to reveal what this dropshipping scam holds for its unfortunate customers. Summary: Your New At Home Career is a dropshipping course that promises you can make $500 per day without doing any work at all. In fact, there's nothing that you can get out of this product that's going to benefit you. I don't recommend this product at all because this appears to be a poorly designed scam, and appears to be a sales funnel for another scam. This, combined with its fake testimonials and ridiculous claims of income, only make me think that this program is not worth your time and energy. 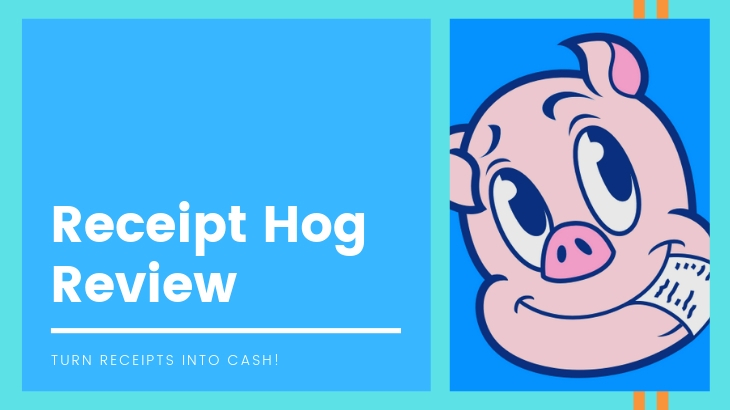 Welcome to my Ecom Cash Crusher review! Let me tell you a short story. A couple of weeks ago, I created a dummy email so I can sign up for programs like these. The reason why I did that is so I can lure programs like these into my inbox. And sure enough, one program sent me an email last night and now it got its own review. This is Ecom Cash Crusher! 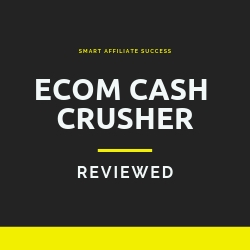 Let me be completely transparent with you, I'm not associated with Ecom Cash Crusher in any form. 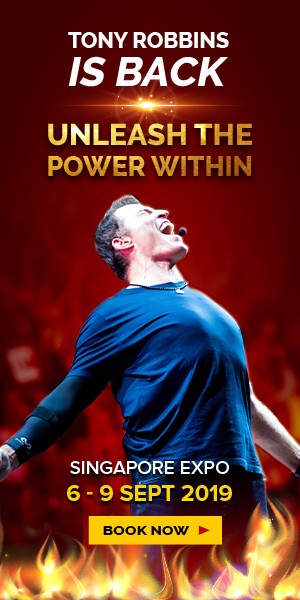 Instead, I'm here to reveal why this program has nothing to do with E-commerce, or crushing it. But there is cash involved. 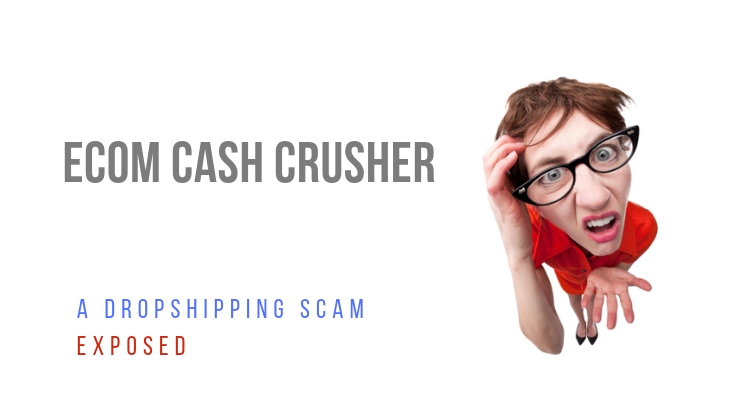 Summary: Ecom Cash Crusher is a money-making method that focuses on dropshipping, a legitimate business model. But the program is far from being legitimate as I've uncovered a few things that make me want to say that this is probably a scam. On top of having to use fake testimonials and hiding behind a fake owner, you are also putting yourself at risk by allowing them to sell your personal information once you sign up with them (and I have the proof!). All in all, this program is 100% bad news and not worth anyone's time. 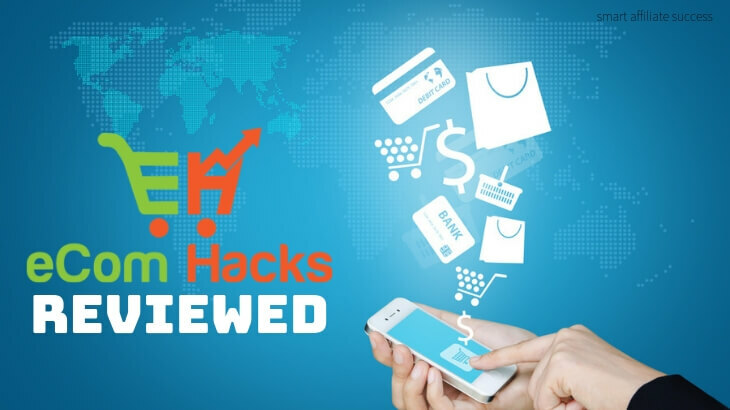 Welcome to my eCom Hacks Academy review! If you're looking for a course that shows you how to do dropshipping the right way, then look no further. 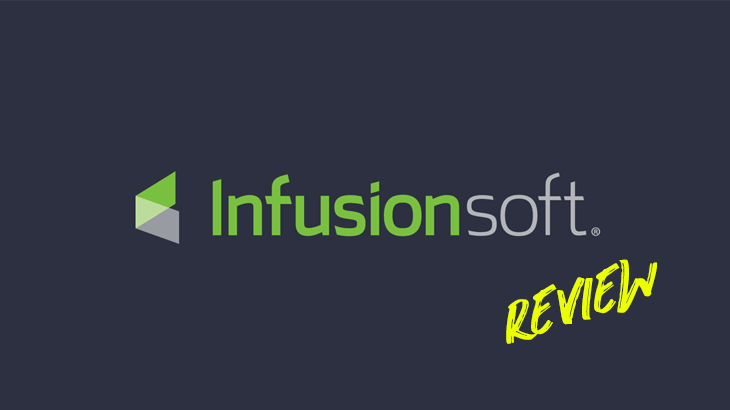 This course is done by one of the most successful dropshippers in the industry. 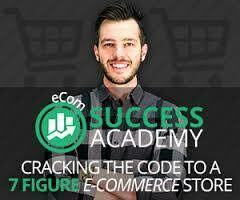 I am talking about eCom Hacks Academy. Let me be completely transparent with you, I'm not associated with eCom Hacks Academy in any form. 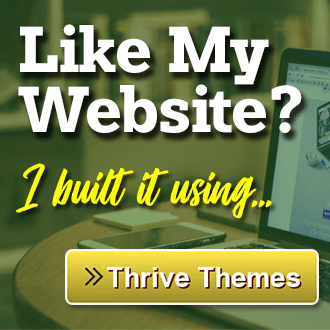 Instead, I'm here to reveal why this course is probably the best investment you'll make if you're interested in setting up your own e-commerce store. 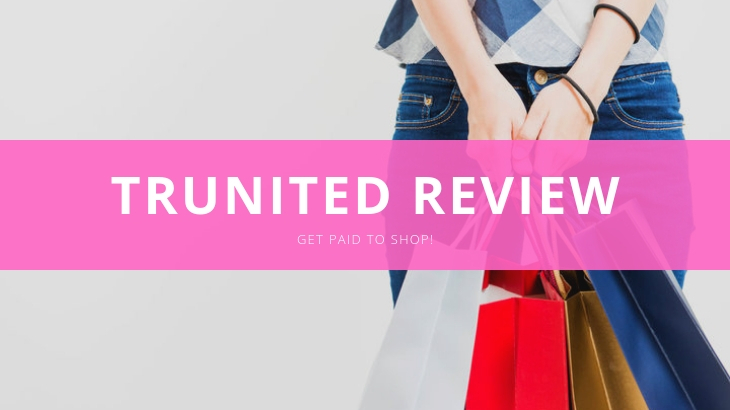 Best For: People who want to build a solid foundation from scratch for e-commerce and dropshipping. 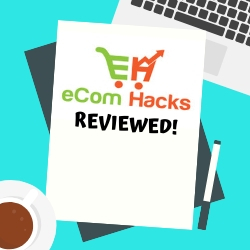 Summary: eCom Hacks Academy is a training platform with a focus on e-commerce and dropshipping designed by Jared Goetz, a successful dropshipper. 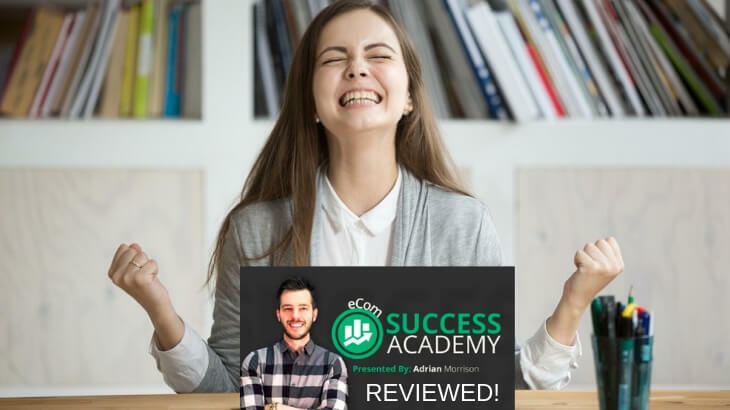 Known for making his millions using dropshipping and Shopify, Goetz developed a course based on the exact blueprint that he used to setup his first business that allowed him to earn his first millions. The modules are designed for people who have little to no background in e-commerce and dropshipping, and guidance is provided on how to setup your store from the ground up. I would recommend this program to anyone who're serious about starting their own e-commerce site. Welcome to my Clicks Dealer review! If you're thinking that you're going to make money off of this system by posting other companies' ads, then you're dead wrong. Someone somewhere probably gave you the wrong information on how ads are supposed to work online, and now you're confused about this program. I am talking about Clicks Dealer. Let me be completely transparent with you, I'm not associated with Clicks Dealer in any form. Instead, I'm here to reveal why this reminds me of an older ad placement scam that made the rounds on the Internet some time ago. Is Clicks Dealer a scam. Best For: No One. 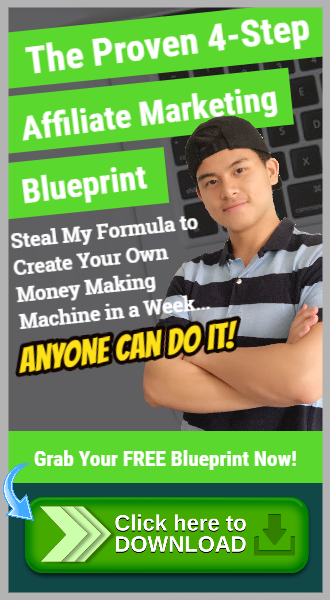 This program is a scam! 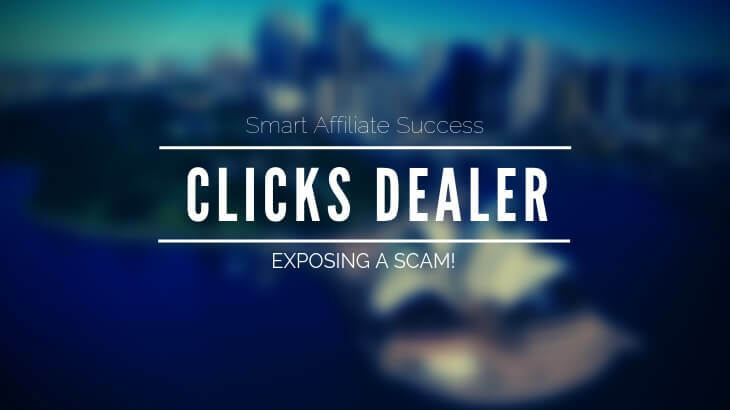 Summary: Clicks Dealer is supposed to be a system that helps you generate income online by selling and buying ads, and displaying them on third party sites. However, there are several program with their system. First and foremost, the system that they're selling doesn't exist and that ads don't even work that way. Second, this is nothing more than a rehashed version of an old ad banner placement scam that was also popular some time ago. Need I also mention that there's no real person or company behind this program, so everything about it is just plain suspicious. 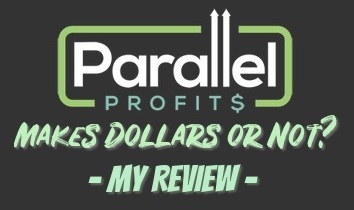 Welcome to my Paribus review! 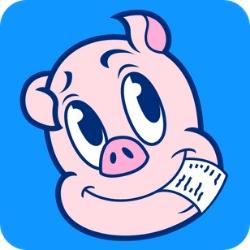 Finally, a very legitimate (and reliable, if I might add) cash back app that does what it's supposed to do! Allow me to introduce to you, Paribus. Let me be completely transparent with you, I'm not associated with Paribus in any form. Instead, I'm here to reveal what makes Paribus a disruptive force in the cash back services niche, and why they're good at what they do. 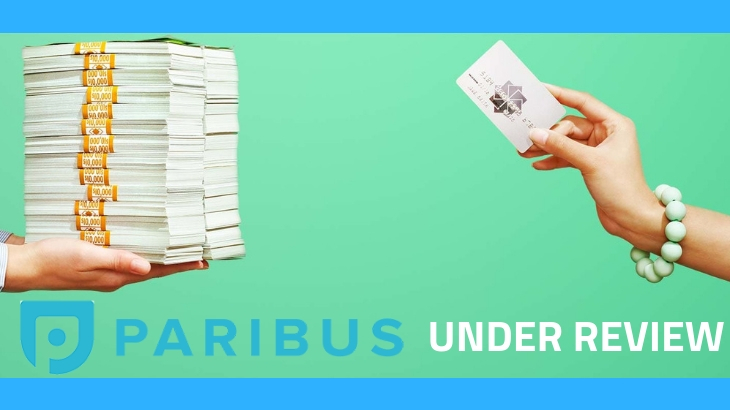 Is Paribus a scam? If not, then what's the catch? Best For: People who love to shop online and who enjoy savings from their purchases. 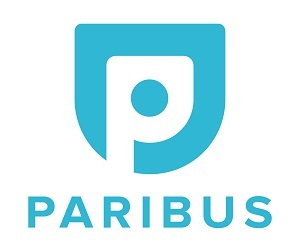 Summary: Paribus is a company that provides cash back services through their intensive knowledge about their partner stores' price matching, price matching, and refund policies. It's through that knowledge that allows them to help you get your money back. There are no loopholes or exploits involved in getting your money back. On top of that, they even help you get compensated for shipping delays, which is a big deal for online shoppers. Finally, they've acquired millions of dollars in potential savings (amount disclosed in the article) since they started.